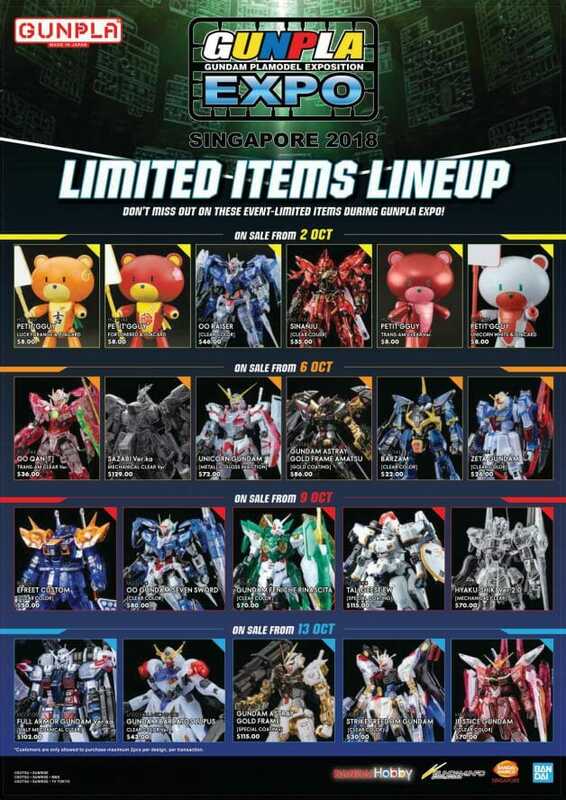 Gundam and robot fans, heads up – the much-awaited Gundam exhibition of the year is here again. Happening at the same venue at Compass One, the annual Plamodel carnival Gunpla Expo begin on 2 October next Tuesday will feature a large collection of Gundam model kits up for grabs as well as pre-order promotion, bundle specials and limited edition lineups. 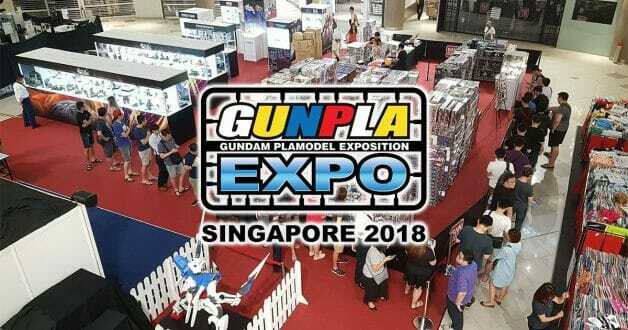 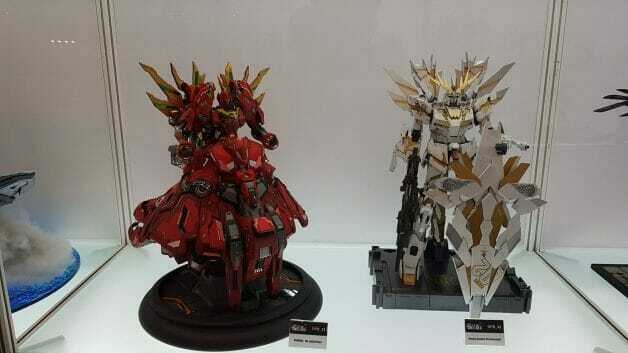 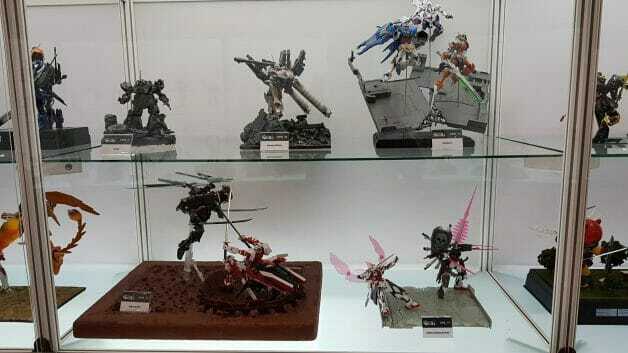 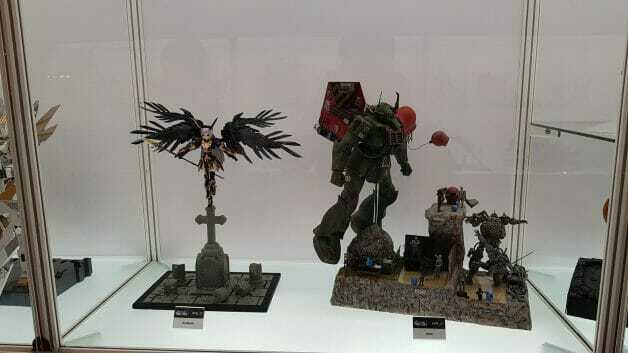 Besides Gundam merchandise, the event will also feature works from Gunpla Builders World Cup 2018 (GBWC) contestants on display, where only one winner from Singapore will earn a place in the Japan finals later this year. 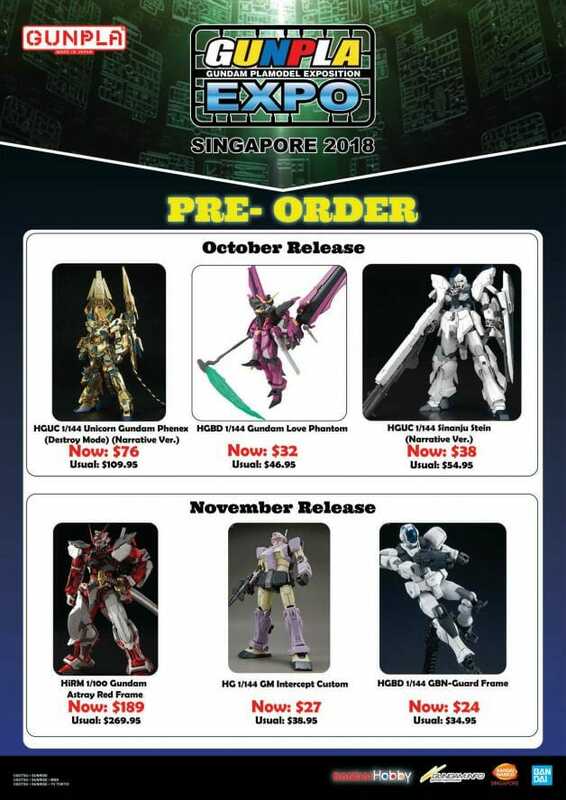 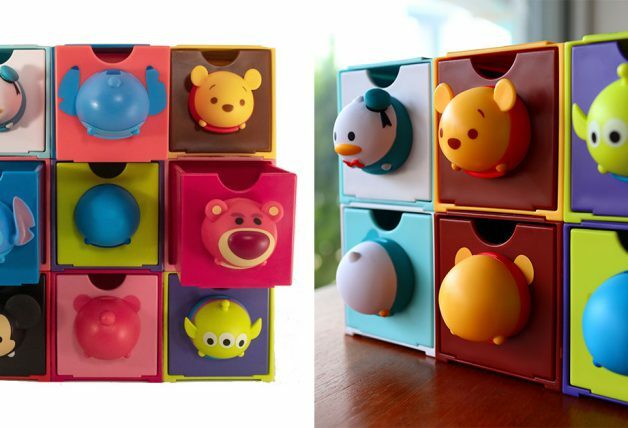 Beginners will also be able to take part in the weekend workshops and learn how to cut and trim the model kits. 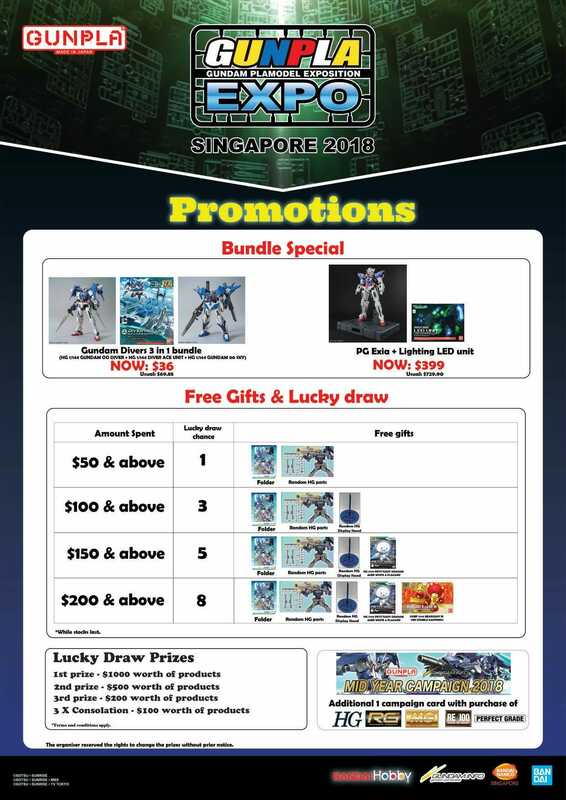 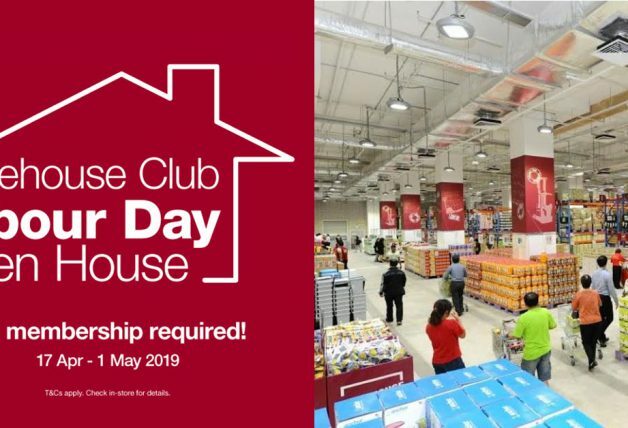 See below flyers for more information.